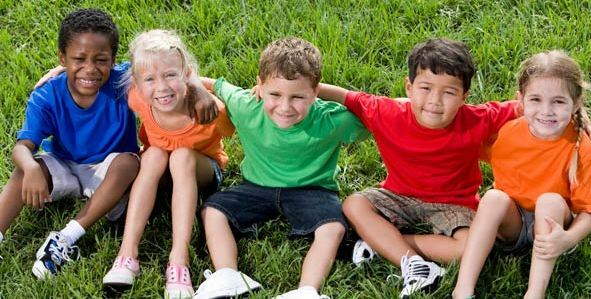 The City of Malibu offers day camps for ages 3-14 during the Winter, Spring and Summer Breaks for the Santa Monica-Malibu Unified School District. The programs include a variety of enrichment, sports and surf camps. For more information on these programs please contact Rachel Cummings or 310-456-2489 x358.